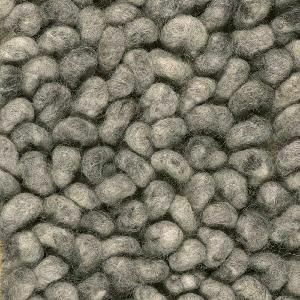 Production can be 3 times higher in comparison with a normal wall to wall carpet weaving machine. 4 rapiers are made of carbon and the rapierheads all have widia parts. This makes it stronger and improves the durability. 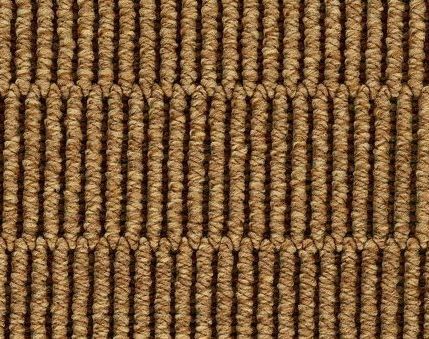 All loop heights can be woven and can be combinated with different types of flatweave. Loops are made by lancets that are easy adjustable. All reed densities are possible. The weaving machine is normally equipped with 3 heavy shafts. Strongly build and requires less maintenance. 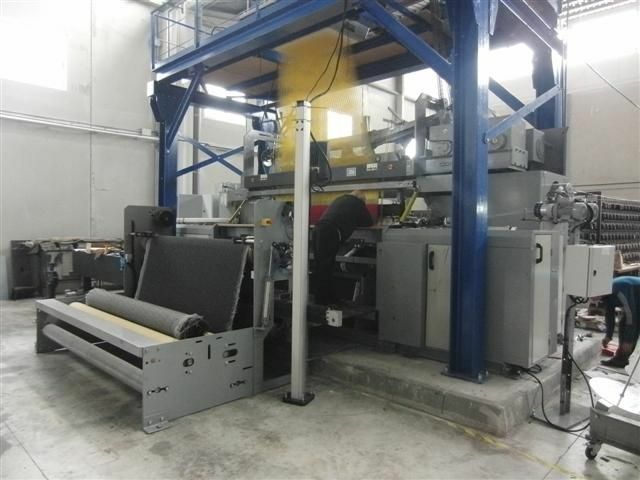 This wall to wall carpet weaving machine can weave single, double or 3 shot for one loop. Pick up regulator is by motor for easy pick changing. 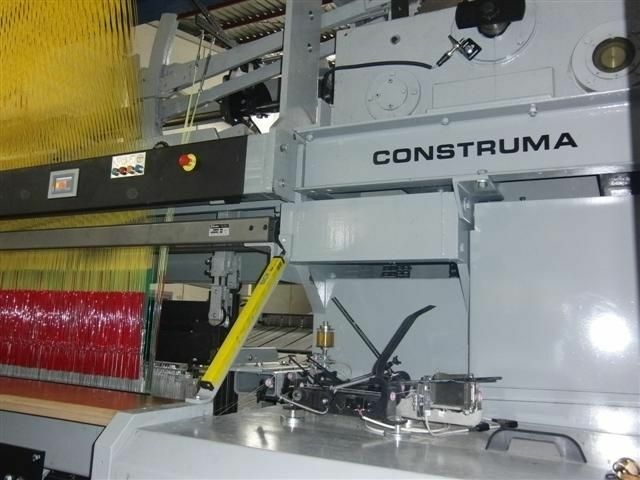 The weaving machine can be equiped with a colour selector for 4 different wefts. Beamstand with electric let off motion. 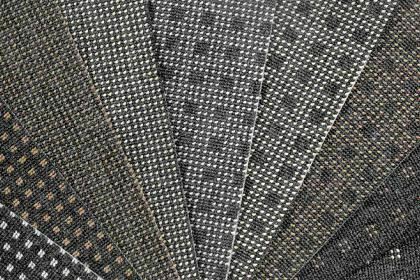 Pile can be made by shafts or by electronic jacquard up to 12 colours. 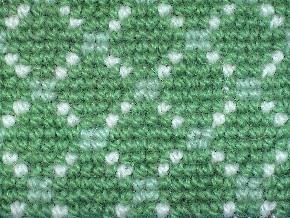 Weaving yarn can be on beams, creel or both. 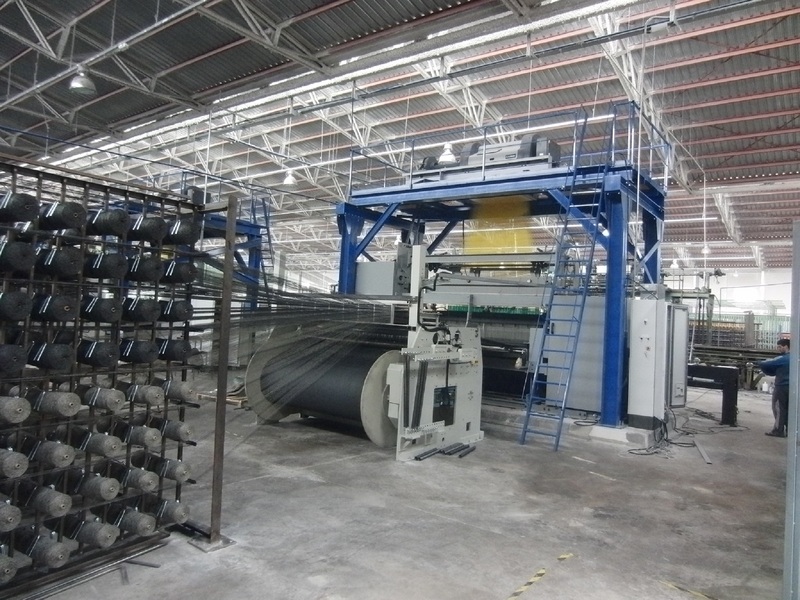 Available up to 5.2 m weaving width.